It’s critical for police officers to train continuously for proficiency in firearms use during their careers. But the range should be a place where cops train to stay safe, not a threat to their health and safety. 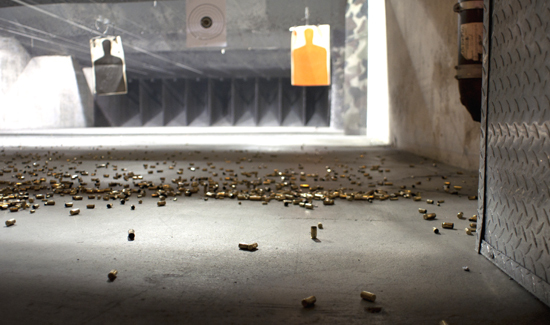 In Washington D.C., there’s a problem with a police firing range. “The U.S. Capitol Police has suspended the use of the department’s newly refurbished indoor firearms range in the Rayburn House Office building, a move the union said was taken because bullets fired at targets were bouncing back toward officers.